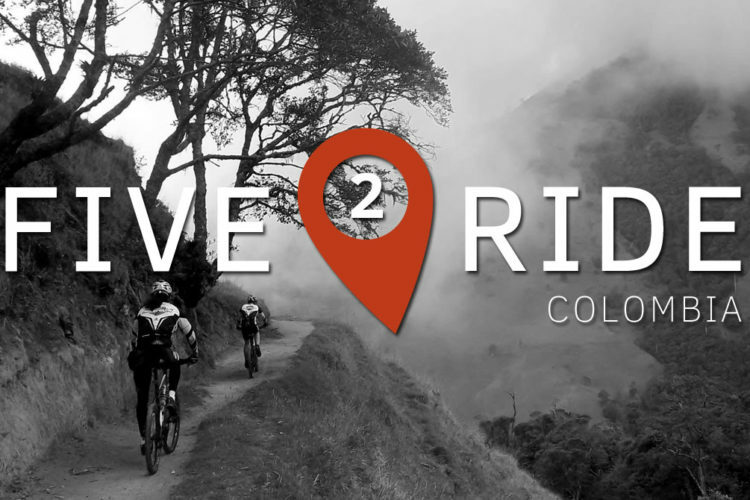 As the Rocky Mountains, which give us Americans so much incredible mountain biking, extend north through the United States, they don’t stop at the border. In fact, many people think they only get grander and more beautiful on the northern side of that imaginary dotted line that lies horizontally across the continent. The Canadian Rockies, while perhaps not having the quantity of trails south of the border, are more than a match in beauty and sheer back country feel for those seeking solitude as part of their crank-turning adventures. True to its name, the Valley of the Five Lakes gives the rider a series of gorgeous lakes at which to marvel while pedaling through the incredible scenery west of Jasper. 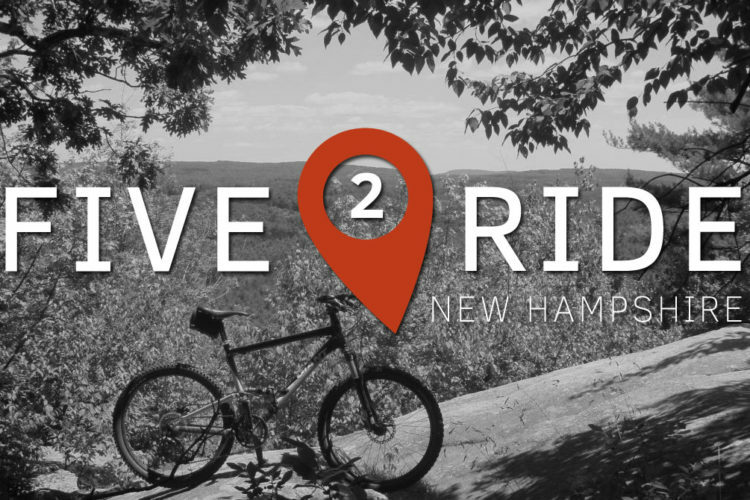 In addition to the marvelous lakes and surrounding environs, this route also has rocks, rollers, and rugged descents, making for a classic old school ride through old growth forests and valleys. 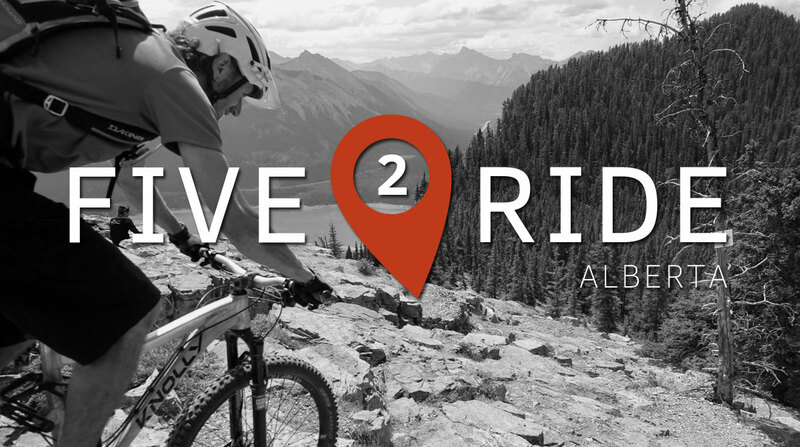 The Jumping Pound/Cox Hill ride combines two of the best trails in Alberta’s Kananaskis Country into one glorious point-to-point shuttle, or a fine loop by adding on the Powderface Trail dirt road. This is one of Alberta’s long time classic routes, and for good reason. 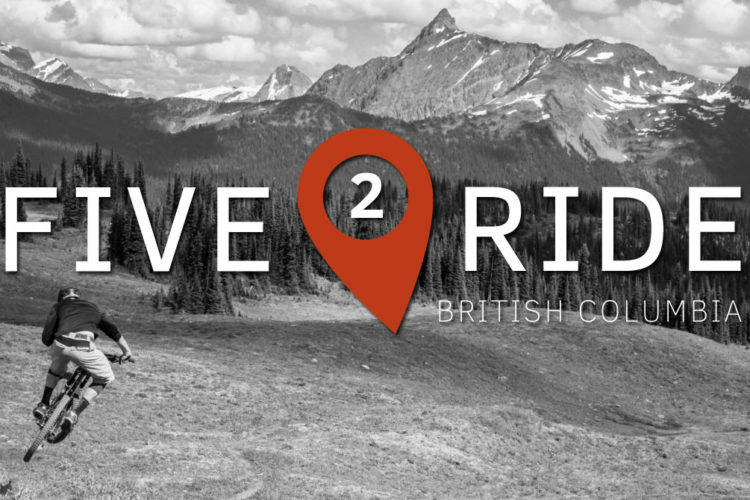 Like many great rides, it starts with a killer climb and finishes with a wicked descent, but in between the rider is treated to miles and miles of remote, backcountry ridge top riding with continually-stunning views of the rugged Canadian Rockies. 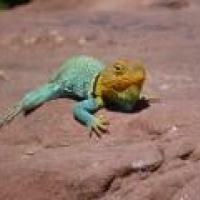 Moose Mountain is an extensive network that offers excellent variety for just about any rider. 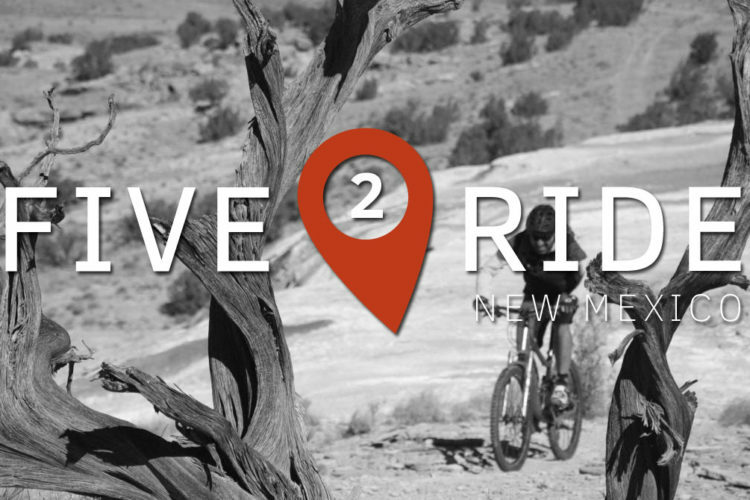 It includes gnarly downhills and connectivity to miles of quality cross country riding. Whether you want to don armor or spandex, this trail network will entertain you for a day or repeated visits. 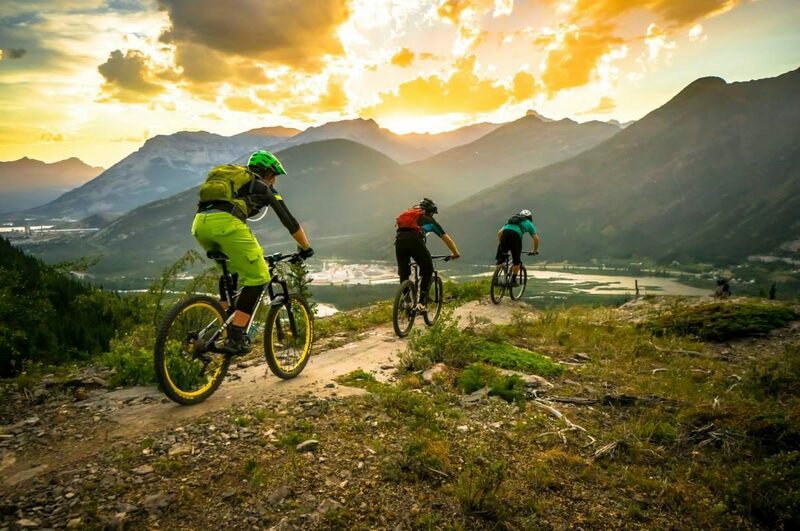 Just down the road from the tourist hub of Banff, lies Canmore, a much more laid back and homey hamlet that just happens to be surrounded by killer singletrack. 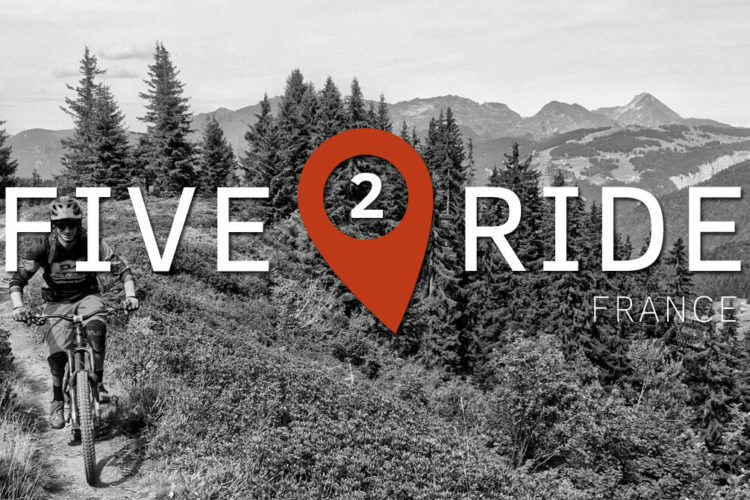 For advanced and adventurous riders, the best of these challenging options is the Razor’s Edge Trail, which can be turned into a loop with the equally-popular Prairie View trail (somewhat misnamed as it has more views of the Rockies than the nearby prairies). Canada has a much more open attitude than the United States with regard to cycling use in National Parks, and the Tunnel Mountain Tech Trails are a shining example of this philosophy. While the network isn’t large in terms of mileage, it makes excellent use of natural terrain and augments that terrain with man-made features. 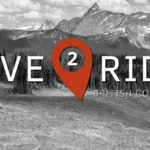 Finally a more accurate list than previous articles which list Strathcona Park in Edmonton as the best place to ride in Alberta?? 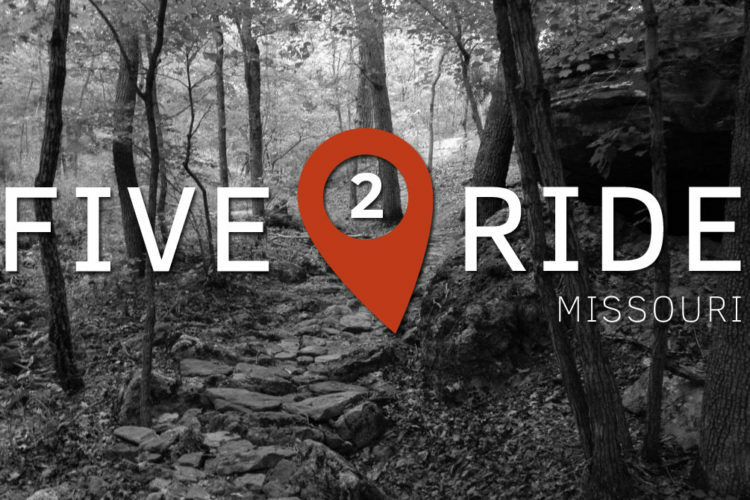 (which is ridiculous, as clearly mountain riding is superior to a city on the prairies)! Thanks for the write up John. My oldest son and his family are moving up to Calgary in about a year, so I guess I get to add some cool new trails to the ole’ Trails Wish List. 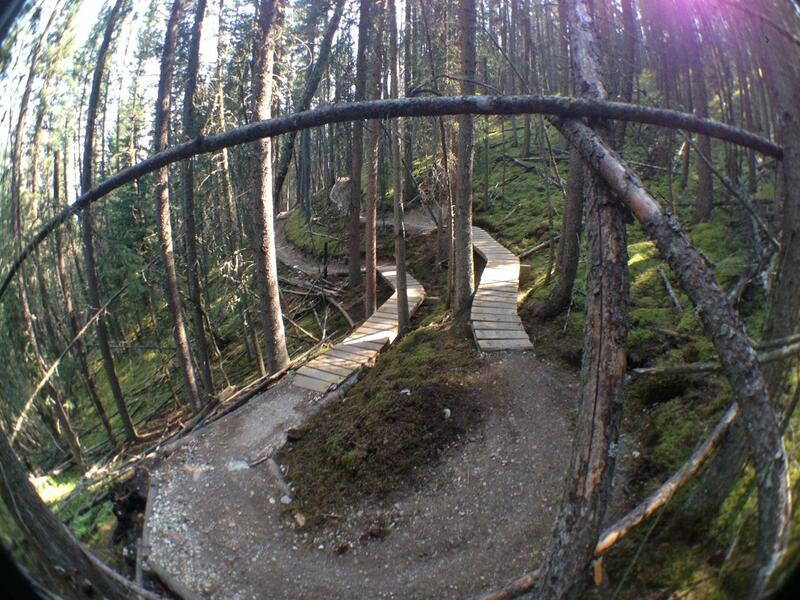 I just did Cox Hill and Jumping Pound today from Elbow falls up Powder Face across to Prairie Link to the gavel road. A total 42.5-km. The weather changed for the worst, real cold atop Cox Hill. Enjoyable ride though.